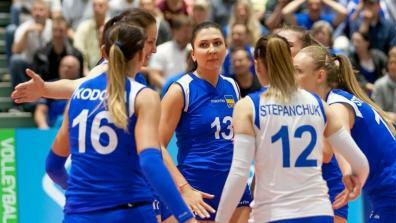 The European Volleyball League Women is a Volleyball competition for European Volleyball women’s national teams and takes place annually. 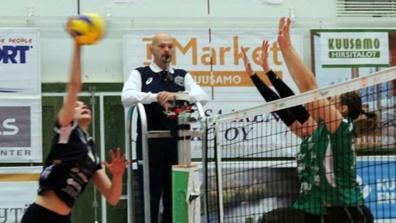 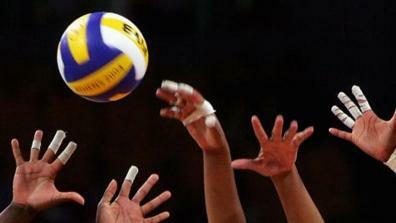 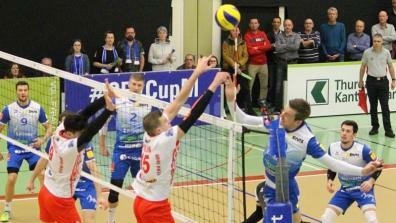 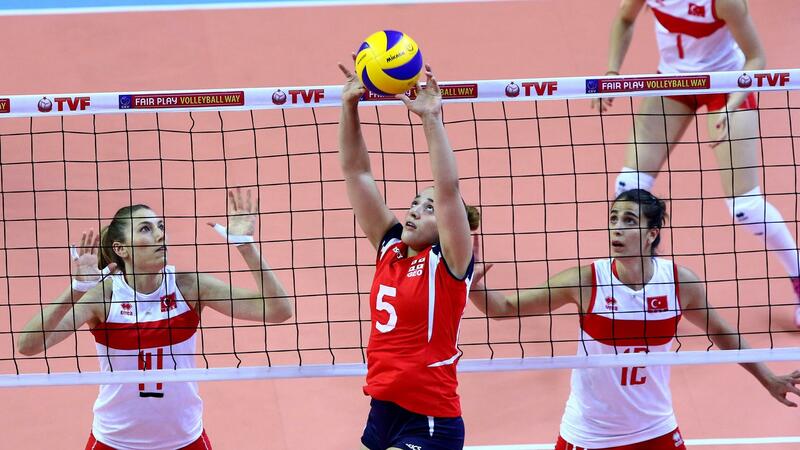 The tournament live and as video on demand on EuroVolley.tv! 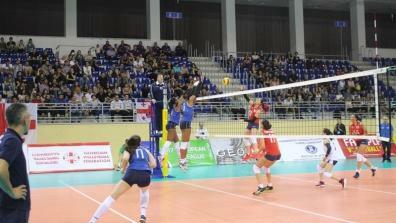 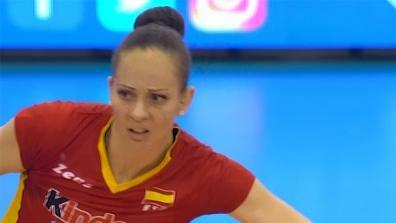 Latest Videos of CEV European League Women.